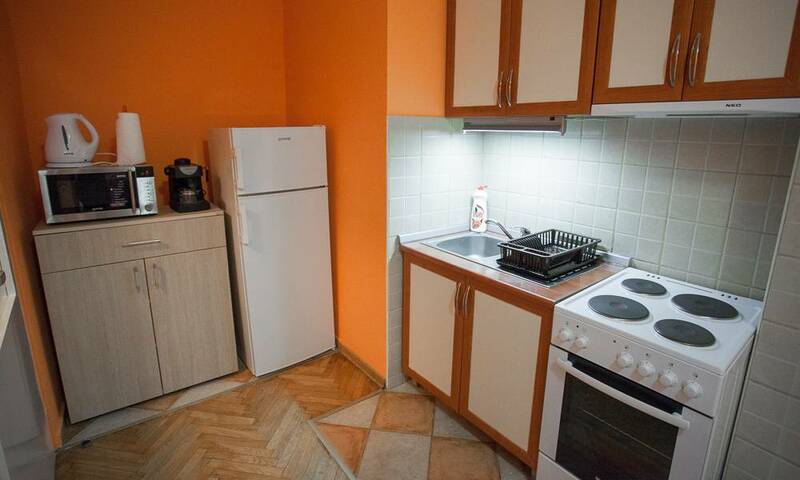 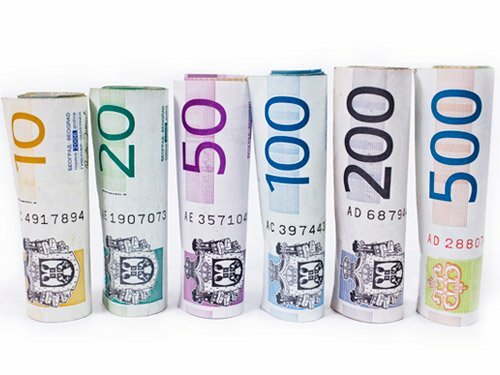 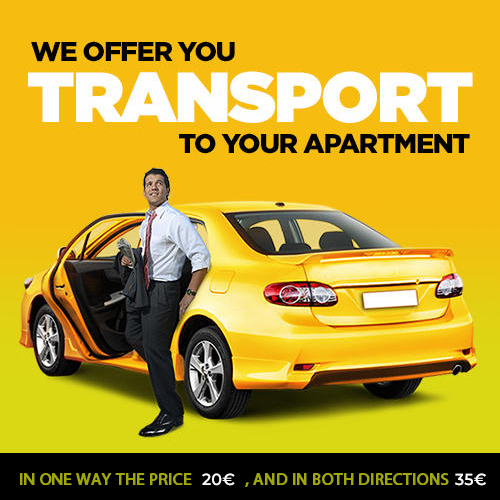 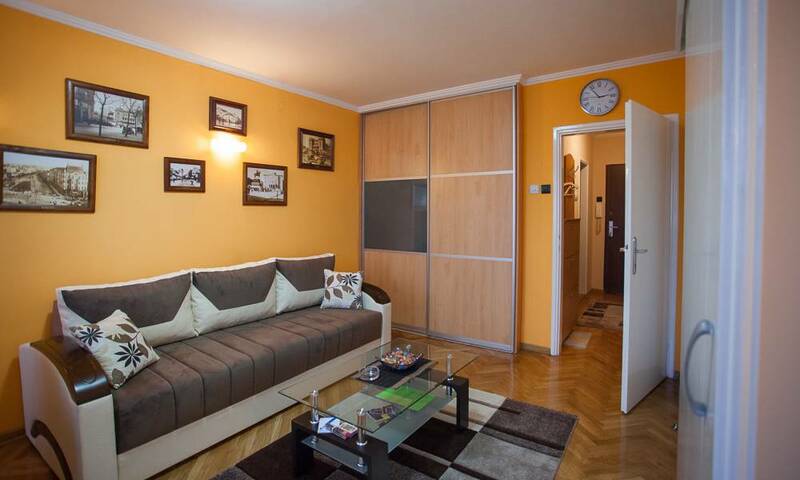 Apartment Merkator is located in New Belgrade (Novi Beograd), at Mihailo Pupin Boulevard. 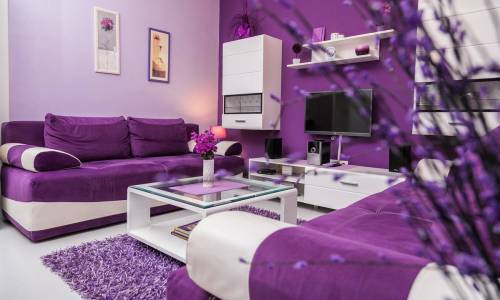 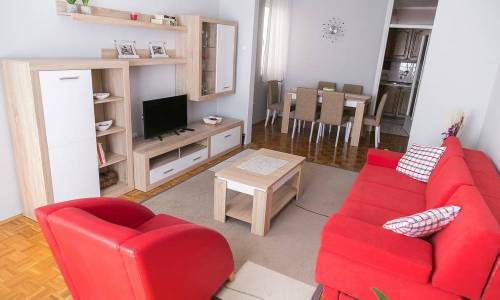 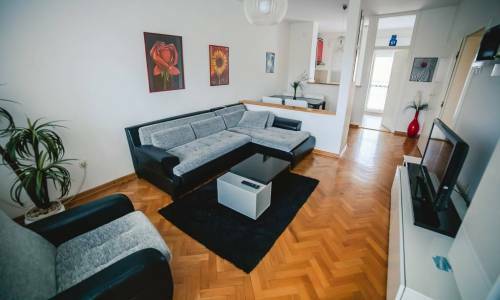 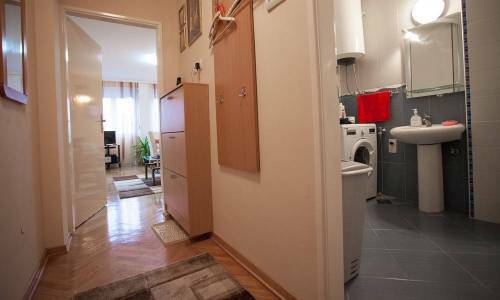 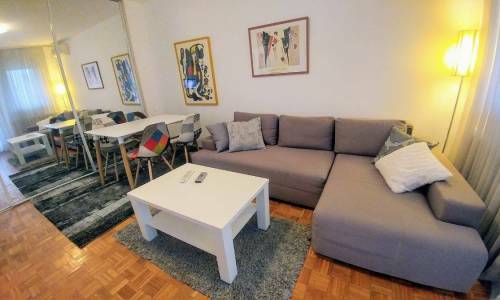 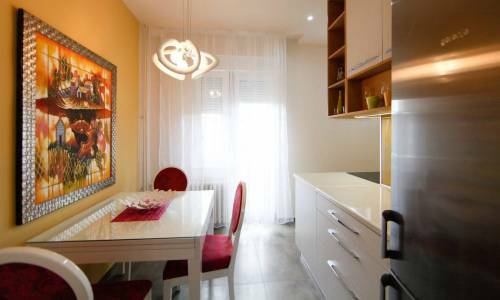 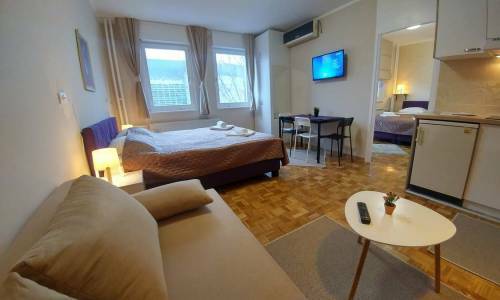 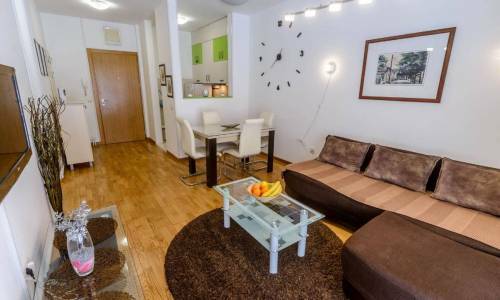 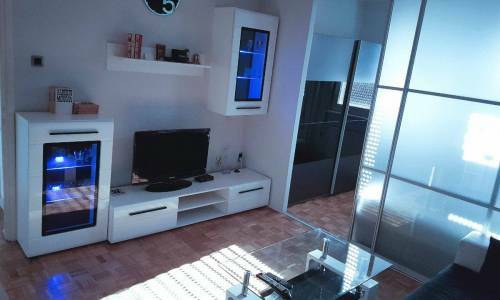 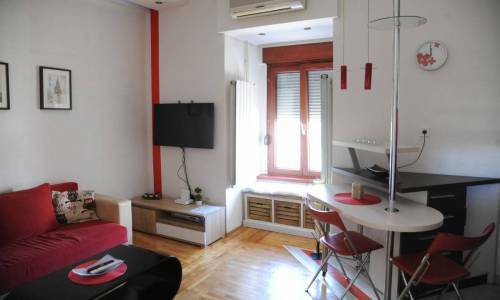 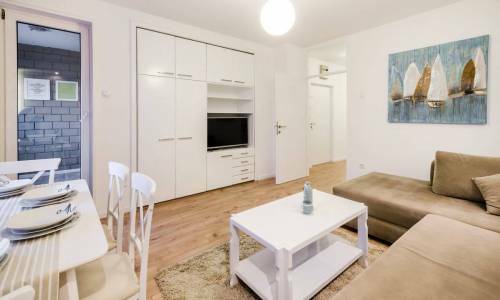 The location of this apartment is excellent: the highway can be easily reached in a few minutes, you need just 5 minutes to the city center by car or by means of public transport (buses are numerous and very common). 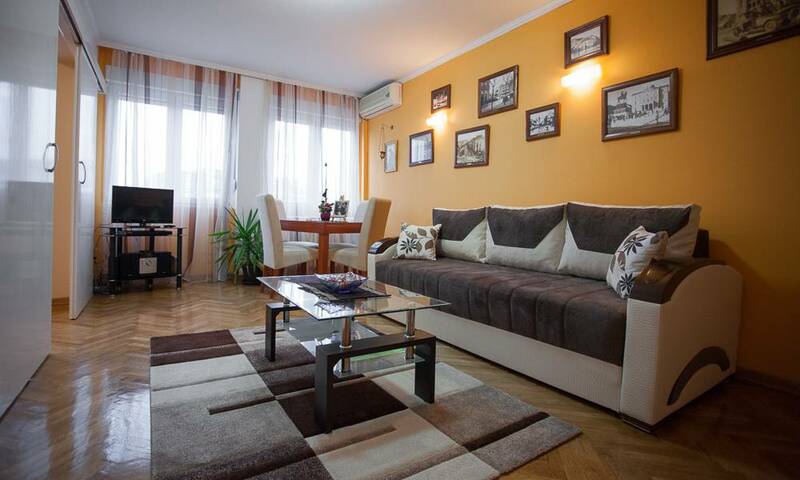 If you want to go to Zemun, you also need just a few minutes to reach any part of it. 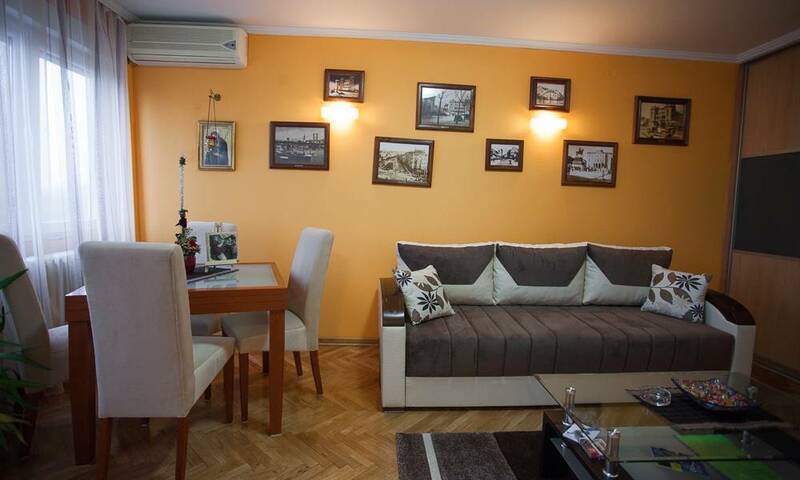 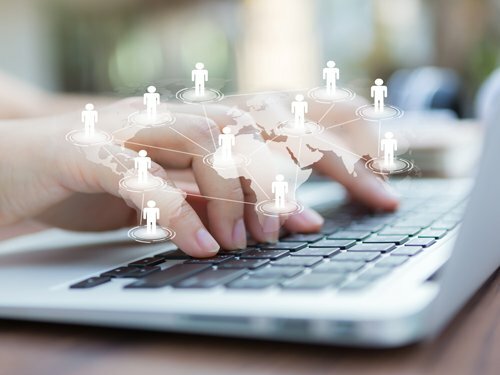 In the vicinity of the apartment there is an abundance of attractions – the Hotel Jugoslavija, Zemun promenade, Megatrend University, as well as Goce Delceva street, better known as the “Fast food avenue”. 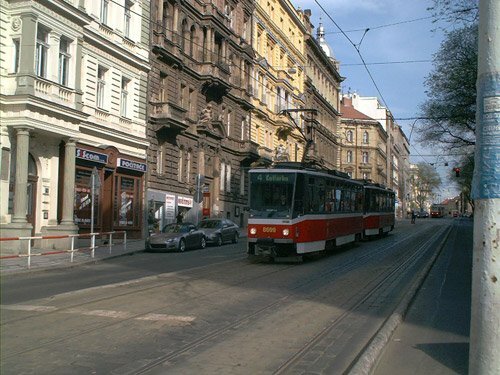 On the riverbank of the Danube, which is a few minutes walk from the apartment, there is a popular promenade, a bicycle path and something almost impossible to omit when describing Belgrade – the floating river clubs (so-called “splavovi”) which have become synonymous with Belgrade nightlife. 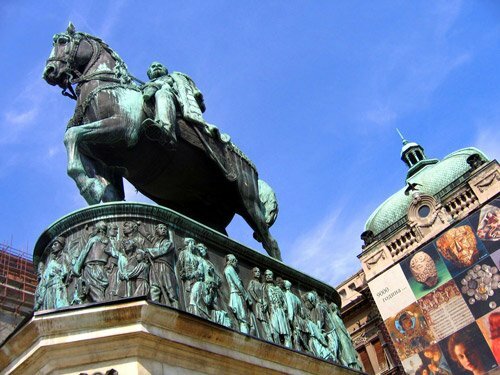 Moreover, the Grand Casino, located in the former Hotel Jugoslavija, offers great fun and entertainment to its visitors. 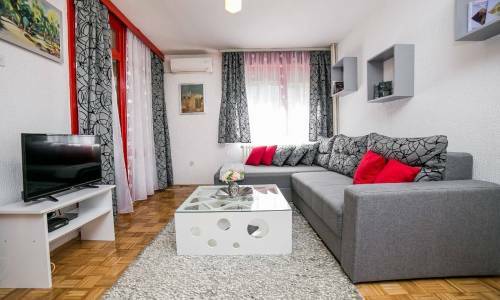 People whose children are treated in the nearby Institute for Mother and Child Health Care often opt for this apartment in Belgrade. 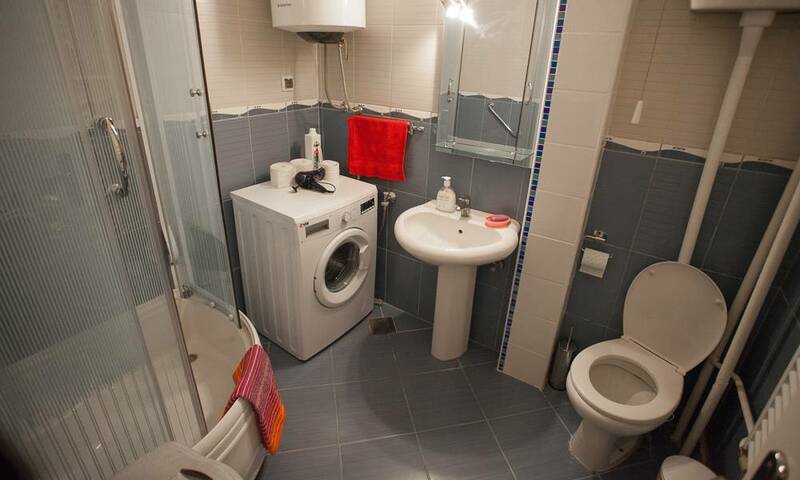 Merkator was renovated in late 2013. 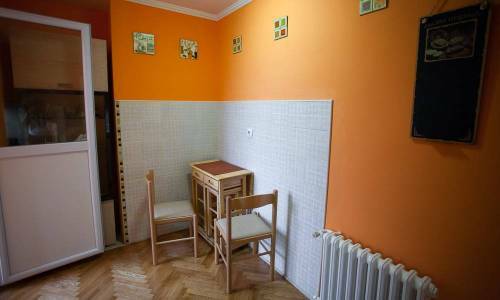 It is a one-bedroom apartment with a floor area of 55 m² , located on the 5th floor of a building with an elevator. 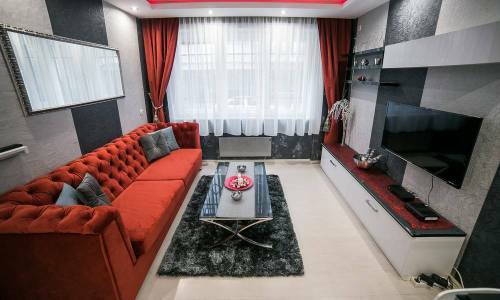 It consists of a living room containing a fold-out three-seater sofa, excellent for accommodation of two people, a bedroom with a double bed, a hallway, a kitchen and a spacious bathroom. 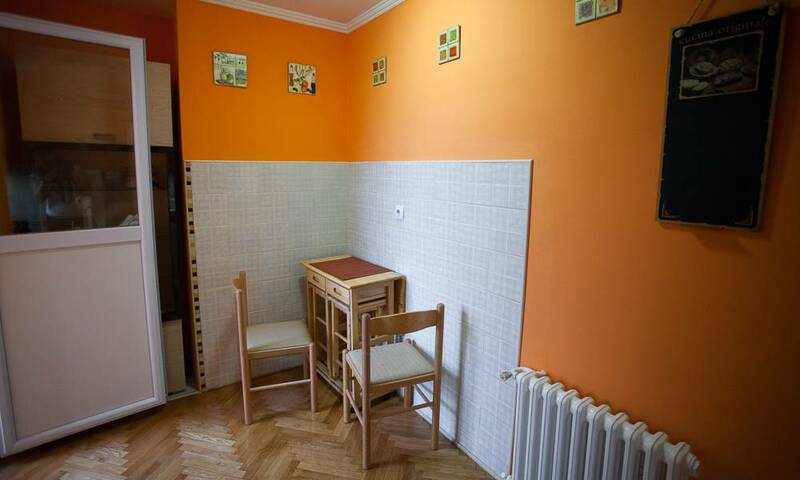 The apartment can freely accommodate up to 5 people with the use of the extra bed. 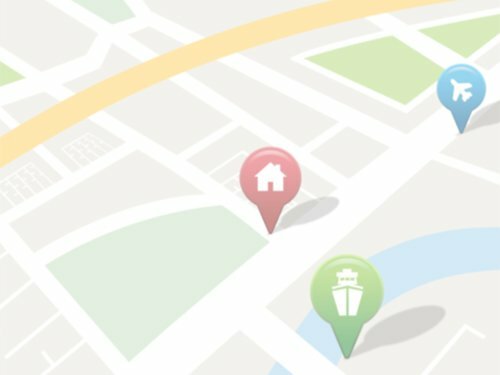 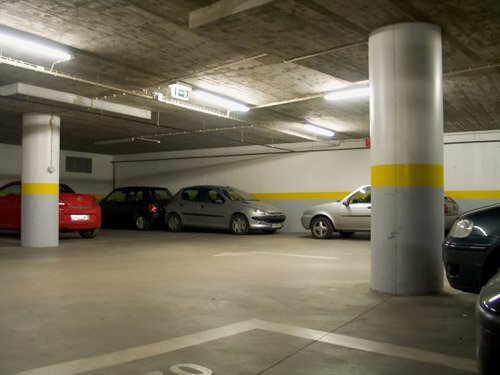 If you are coming by car, you can park in front of the building.